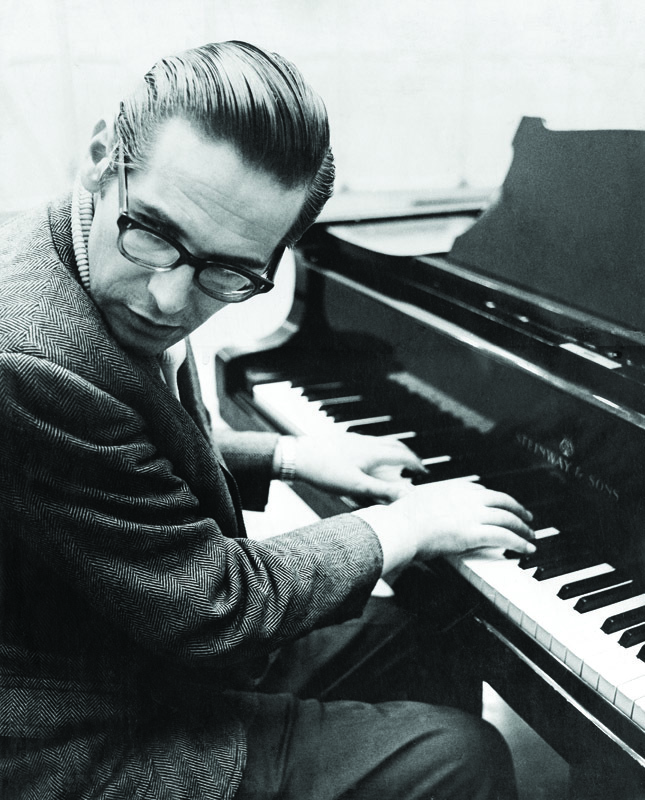 On February 25th we conclude our 4 part ‘In your own backyard’ Twilight Piano Jazz Series with a tribute to Bill Evans. 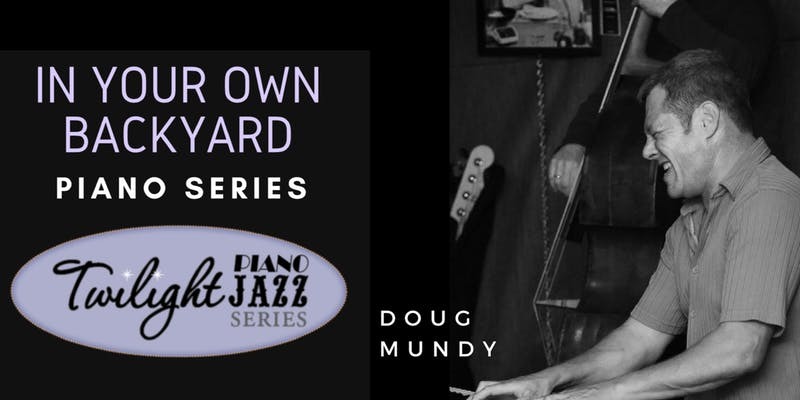 Doug Mundy will pay tribute to the master on a his very own Steinway Grand piano that is currently in our intimate Shady Acres Studio in St. Catharines. This is a VIP event in a secret location. Location is revealed once you purchase your ticket. * All performances will be on a Steinway Grand piano at the same surprise location ‘ Shady Acres’ in St. Catharines. The location will be revealed once you have purchased your ticket.